The yearlong theme of the New York State Regents Technology Policy and Practice Council (TPPC) is data. Given the Regents’ responsibility for education, the council’s focus is on data in education, but not just data arising from schools. Beyond education, they are thinking about data that is or could be offered through libraries, museums, libraries, public broadcasting, and the like. With this background, Nate Hill, Executive Director of the Metropolitan New York Library Council and I (in my role at METRO’s board president) have been asked to make a presentation on this subject when the group meets today. 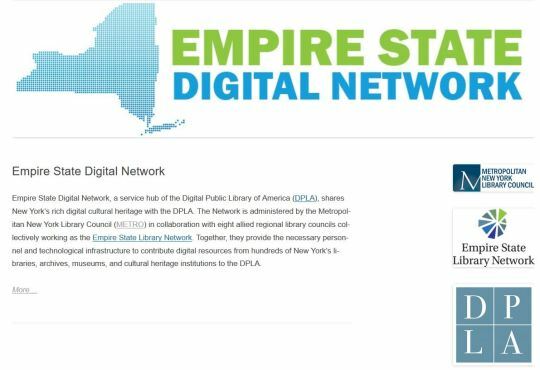 That is partly because of METRO’s role as the umbrella organization for all kinds of libraries, museums, archives and, more generally, information professionals in the New York area. -> There has already been the start of big data and analytics in K-12 education. Unfortunately, all of the tests that kids take is one manifestation of this application of analytics. But there are other good sources of data for the classroom, like that supplied by NOAA. Data has another use, however. It can motivate students and encourage them to be curious. How? If instead of using the standard, remote examples in texts for most subjects, the examples were drawn from data collected and about their own community, where they live. Drawing on themes from my Beyond Data talk in Europe, “Is Open Data Good Enough?”, it’s important not to just depend upon the data that some governments publish on their websites. There is a world of data that is of public interest, but is not collected by governments. And data alone isn’t insightful – for that, analytics and human inquiry are necessary, both of which students and older scholars can provide. Libraries have been the curators of digital content and increasingly can be the creators, as well. Whether this is through mashups or linked data or the application of their own analytics skills, libraries will be extending and making more useful the raw data that has already been made public. 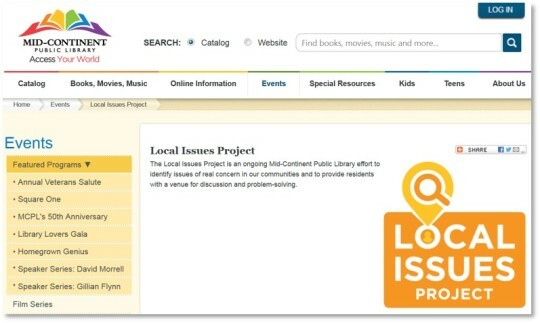 Libraries have historically been community centers where issues could be discussed in an objective manner. But when so many people are not satisfied with merely being consumers of content and instead act as producer-consumer, libraries can offer the intellectual resources, the tools and the platform for citizens to play a role in investigating data on public issues and in co-creating the solutions. Our hope is that METRO can help to show the future paths for the open data movement in all of its venues and, maybe even provide the platform we envision in our talk today. If you’d like to join in this effort, please contact Nate Hill or myself.